There may not be many available details surrounding the mystery film collaboration from Childish Gambino and Rihanna, but the star power alone was enough to pique some curiosity. With only one surprise trailer under its belt, Guava Island is set to make its big debut on YouTube during Coachella’s weekend livestream. The film also stars Black Panther’s Letitia Wright and Game Of Thrones’ Nonso Anonzie. 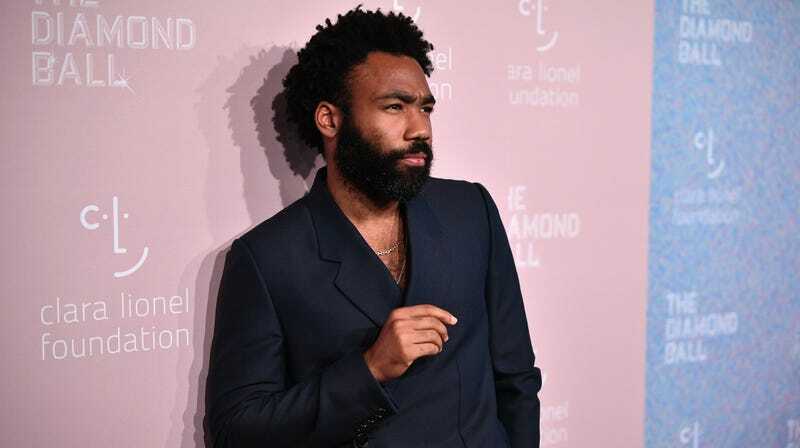 Gambino’s longtime collaborator Hiro Murai directed. Rumors surrounding the collaboration initially surfaced last August when both stars were spotted filming in Cuba. For the ninth year in a row, viewers can catch/bemoan Coachella from the comfort of their own homes as the large scale music festival streams performances all weekend for Gambino, K-pop phenomenon Blackpink, Kacey Musgraves, Chvrches, Ariana Grande, and more starting April 12 at 4 P.M. PST. For the first time, YouTube will also air the second weekend through a “carefully curated” stream, per a YouTube press release, April 19-21.